Republican Virginia House of Delegates Speaker Kirk Cox, who could potentially become the Commonwealth’s next governor after recent turmoil, released his first statement since the most recent developments on Wednesday evening. Cox’s statement comes as Gov. Ralph Northam, Lt. Gov. 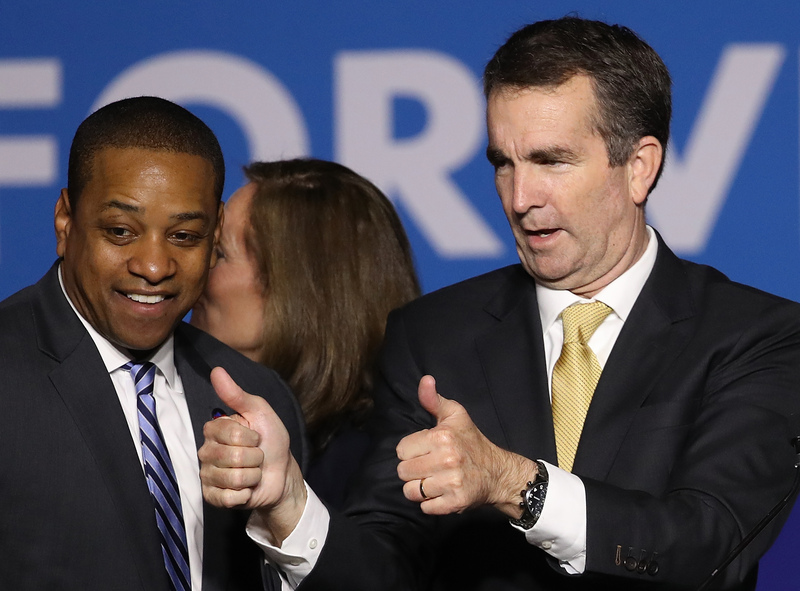 Justin Fairfax and Attorney General Mark Herring are each embroiled in separate scandals. If all three Democrats were to resign, Cox would take over as governor. Northam faced two separate scandals over the last week. His comments about an abortion bill that would loosen state restrictions on them were interpreted by many as pro-infanticide. Days later, a photo from Northam’s 1984 medical school yearbook emerged showing two individuals, one wearing a KKK outfit another was in blackface. He initially acknowledged that he was in the photo and apologized for it, only to retract that a day later. He did, however, acknowledge another time when he used blackface. Cox has called for Northam to resign. Herring admitted to wearing blackface for a party in 1980 on Wednesday. He admitted the claims before they were released unlike Northam. While Northam has refused to step down, Herring said he would if it appeared like he would be unable to effectively govern moving forward.